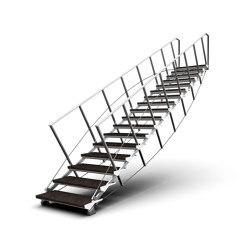 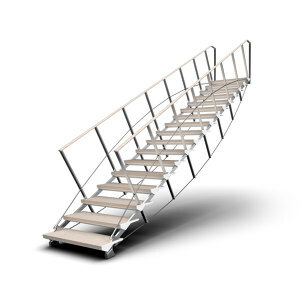 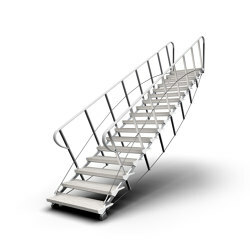 After recieving the patent the concept staircase Lufttritt air was first time presented at the Vienna Design Week 2012. The next big step was at the exhibition from Advantage Austria during Salone di Mobile in Milano 2016, when the new staircase Lufttritt rock got launched. 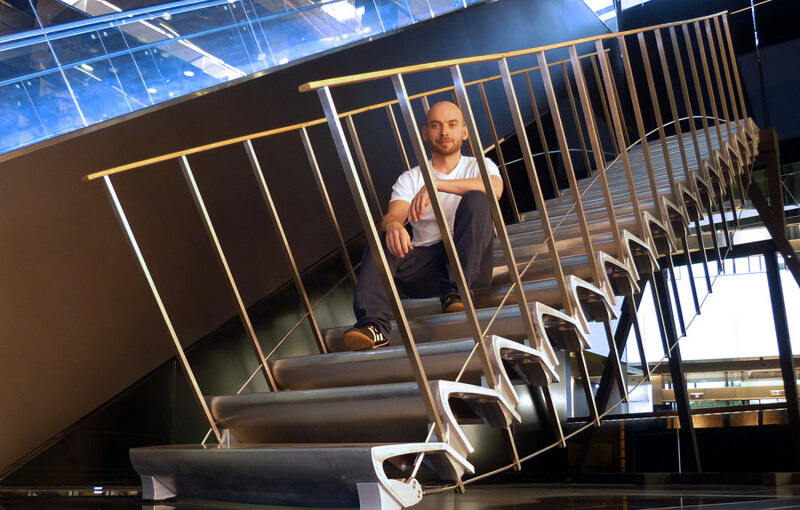 Thomas Schiefer has studied Industrial Design at the University of Applied Arts in Vienna, beside to his own projects as Designer he teaches at the TU Vienna.